Arizona is tough on crime. However, there are many people who avoid prison time for crimes they have been found guilty of by going on probation instead. There are also many people who, as a condition of their plea deal and sentence, have to serve probation after they spend some time in prison. Many people see probation as being easy to handle, but those people have likely never experienced it. There are often various terms to a person’s probation that need to be met. 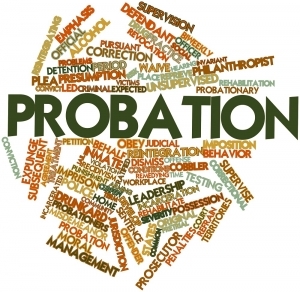 Probation violations are taken very seriously and not that difficult to commit. 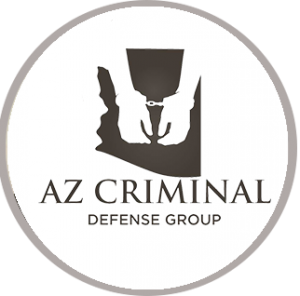 If you have been sentenced to probation in Arizona and have been accused of violating the terms of the probation, please seek a qualified Arizona criminal defense attorney to help you through the process. Violating the terms of probation can lead to jail time, even more than the original sentence called for in the first place if a new crime was committed in conjunction with violating the probation terms. If you are on probation, you have been found guilty or pleaded guilty to a crime (misdemeanor or felony). If you violate the terms of your probation, you are not going to be retried for the crime in which you were found guilty. Prosecutors must only prove that you violated the terms of the probation, which is not as difficult as proving a criminal case. If your probation violation was made while committing a new crime, you will also be dealing with an entirely new criminal case. Those are just some of the ways in which a person can be found in violation of their probation terms. Probation terms are not the same for every person, so please know and understand the conditions of your probation. Understand that probation officers have a lot of discretion when it comes to monitoring those on probation. If a person is accused of committing a new crime while on probation, law enforcement and prosecutors are going to have an easier time convincing a jury that the person is guilty. Right or wrong, that is simply the reality. Those on probation are going to be watched closer than those who are not on probation and this could lead to false accusations when a crime is committed. People can be on probation for short periods of time, even months, but they can also face years of probation. That is a long time to keep up with terms and all the responsibilities they entail. Nobody is perfect and it is important to follow the rules, but we know there may be a time when you have been accused of violating probation. If this happens, please seek a skilled Arizona criminal defense attorney who will investigate your case and work to ensure you are treated fairly. The consequences of violating probation can be severe and long-lasting. Click here to find out can a minor carry a knife in Arizona?